Because when every single cell of your body, every piece of hair rising up on your skin, is telling you to do something. You should always follow it. And know that the universe put this in place for a reason. Well, you either stay in one square box, get to know all the corners, the area, it's square root, length of the sides, whether the box is a rectangle or square or a three-dimensional figure. No harm done. Or you move out of that box into various other figures - a circle, a rhombus/kite, a trapezium and explore these vast areas, the mass in them and be amazed at how much there's to know, explore and learn. Travelling is something that opens up minds, changes opinions, and makes us look at the bigger picture. It makes us humble, and increases our knowledge many folds. That's why I'm taking ‪#‎Blogapalooza‬ and #‎MyMarianasPH‬'s contest opportunity to win an all-expense paid trip to Mariana Islands. Beyond the history, both wondrous and grim, the Northern Mariana Islands enjoy white beaches, azure waters and stunning flame trees. Hiking and snorkelling count as the main leisure activities here, and both are highly rewarding. The incredible sunsets are also not to be missed. 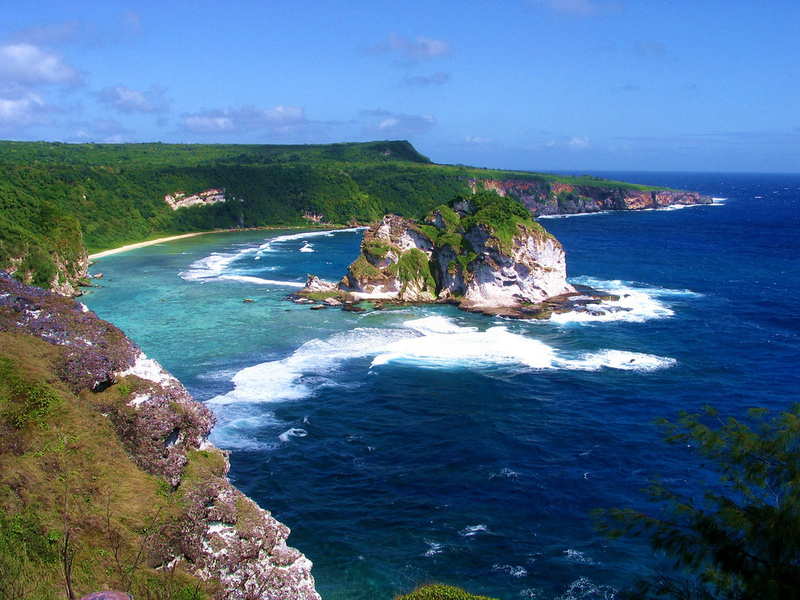 And on this trip, I would like to bring three of my amazing friends, Maria Rona Beltran, Leslee Rosales, and Peng Desuyo to join me in this magical escape to Northern Mariana Islands. Sure there are a lot of things to do in this beautiful paradise, but there's only one thing that I want to tick off in my bucket list and that is to take a selfie with sea turtles underwater of Mariana Islands.